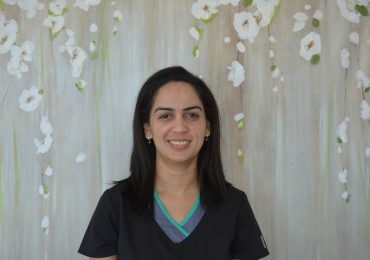 Mulberry Dental Clinic – Best Dental Clinic with well educated, dedicated and experienced dentist in a brand new setting offering Sedation, emergency dental visit, children dentistry, root canal, extractions, denture clinic, implant dentistry, cosmetic dentistry, clear braces, orthodontic, invisalign and invisible braces for kids and adults with abundant free parking in the heart of Kingston. 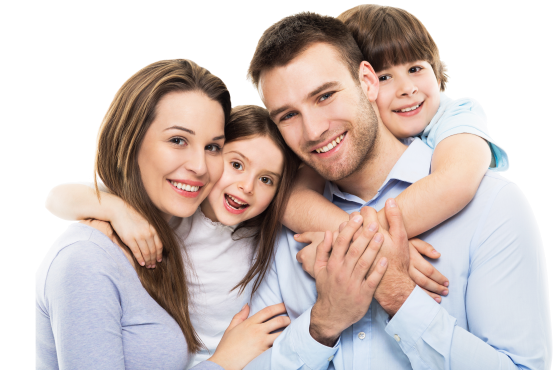 Family dentistry with the goal of preventive dentistry, cleaning, scaling and root planing, tooth whitening with in office tooth whitening and take home kit for a bright smile. 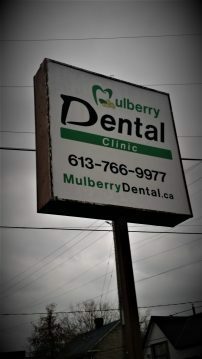 At Mulberry Dental Clinic we offer world-class comprehensive dentistry in a warm, friendly and relaxing environment. Our priority is to provide spectacular clinical care and the very best customer service to our local Kingstonian community. In addition we would like to empower our local business community as much as possible and welcome the opportunity for any collaborative effort. Furthermore, to affirm our social responsibility, we return 10% of our profit to the Kingston community and charities. 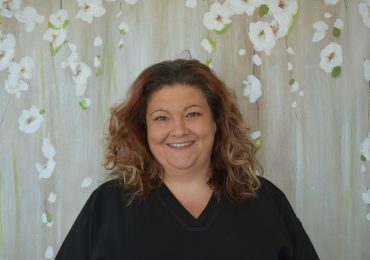 Let us brighten your smile, because we care! 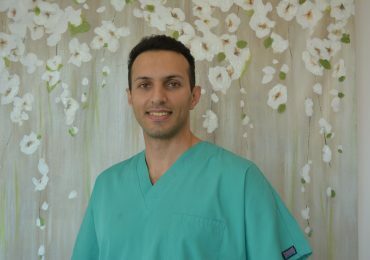 We care about our patients and all elements of their well-being and therefore make it our mission to give the best possible treatment to every individual stepping through our doors. 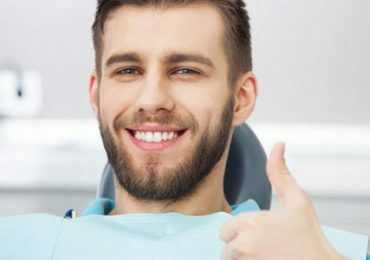 Whether you have no insurance, full or ODSP coverage, whether you are a person of physical or mental disability, or whether you are fearful of dental treatments, you are welcome to our clinic and we will do our best to give you a great experience while taking care of your teeth. Whom are eager to meet you! 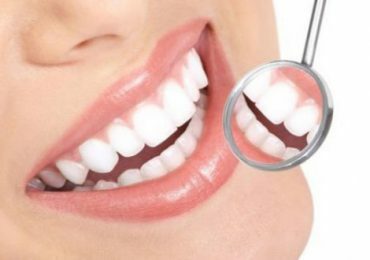 Every dental treatment you need, under one roof! Brand new facilities and equipment since 2018! We will continue to work with you until we obtain great results! 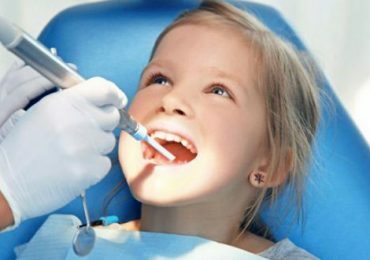 Children's check up, cleaning, and all the necessary procedures in a conservative and kid-friendly manner. 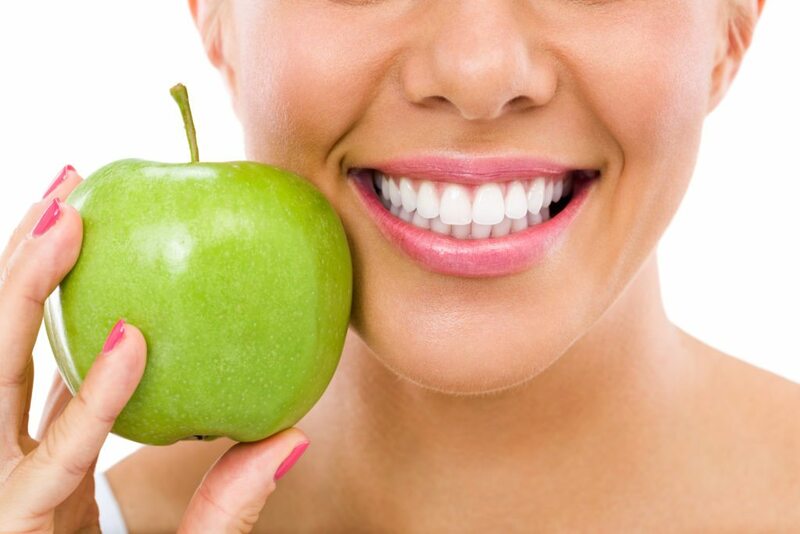 Improving your smile through various procedures such as whitening, veneers, alignments, crowns, bridges, and gum repair. 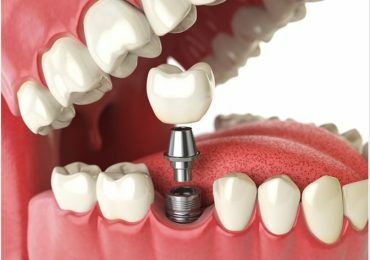 Dental fillings, implants, crowns, dentures and more, using state of the art dentistry and sedation when necessary. Broken tooth, painful tooth, last minute appointments, quick fixes and more. 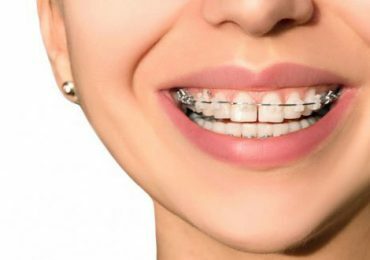 Not patients may be a suitable candidate for invisalign or braces straight away. Initial consultation will determine the treatment strategy. 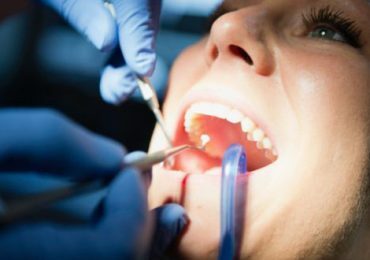 Flap surgeries and bone grafts to control gum disease as well as the health and appearance of the damaged gums and tooth-supporting bone. 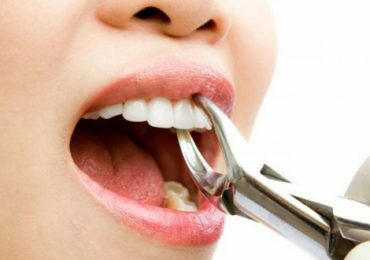 Untreated gum disease can result in a tooth loss. 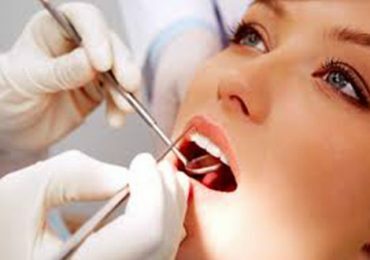 Root canals treatment in order to save your natural tooth and prolong its life. 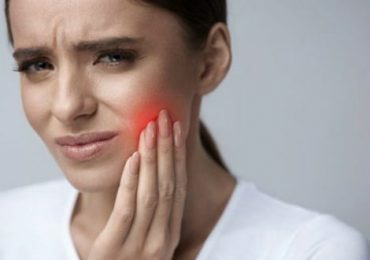 The procedure can treat an injured tooth, tooth pain, sensitivity to hot or cold, and/or swelling. 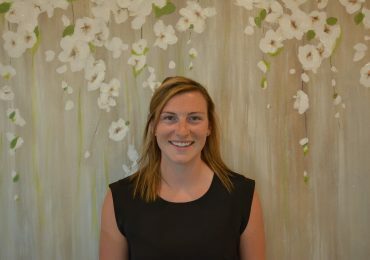 Dental exam and hygiene appointments including cleaning, scaling, polishing and check ups. 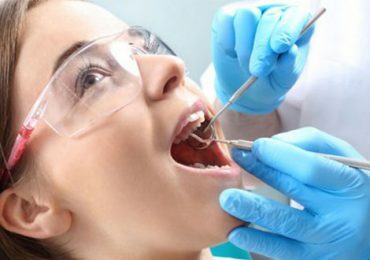 Wisdom tooth extraction, and more with sedation when necessary. 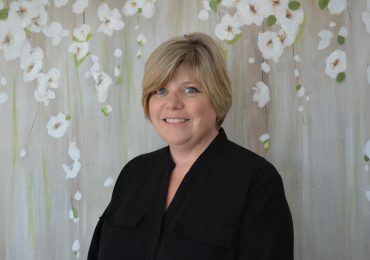 Brand new dental clinic with state of the art equipment, located in downtown Kingston, minutes from the artillery park and Woolen Mill, with free parking. We proudly serve Kingston, Ontario as well as surrounding areas of Latimer, Millhaven, Bath, Emerald, Yarker, Gananoque, Verona, Newburgh, Napanee, Enterprise, Amherstview Loyalist, Inverary, Harrowsmith, Lyndhurst, Lanark, Westport, Battersea, Balderson, Newboro, Mississippi Station, Elgin, Christie Lake, Portland, Lombardy, Ungava, Delta, Debford Mills, Sharbot Lake, Tweed, and Buck Lake. Copyright © 2018 Mulberry Dental Clinic. All Rights Reserved.